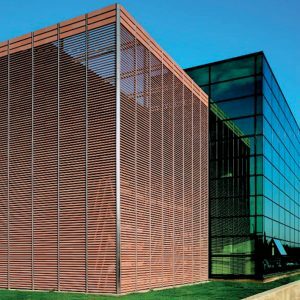 is the classical material in the modern form, have been produced according to the traditional formulas for over 100 years. 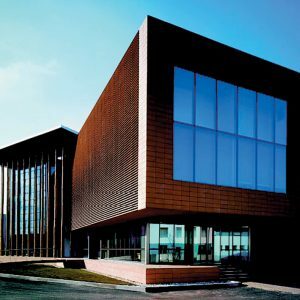 is then expelled outside releasing the tile from the contaminations gathered in it. 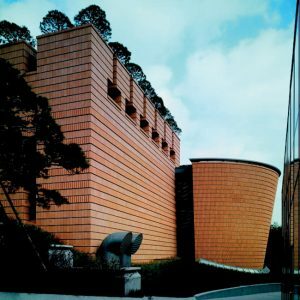 It ensures to keep aesthetic aspects for long-term usage. 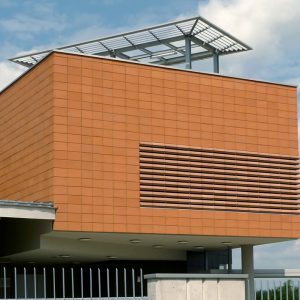 is made on the aluminium or steel carrying grid to which the specially-formed ceramic elements are fastened. 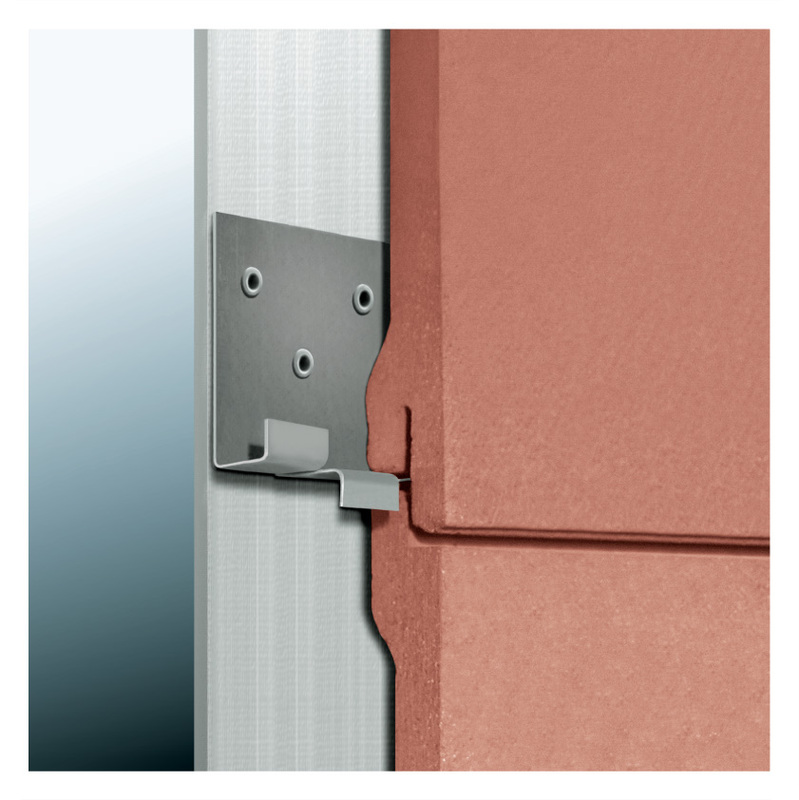 Depending on the type of tile, to its fastening there are used connectors, mandrels or profiles. 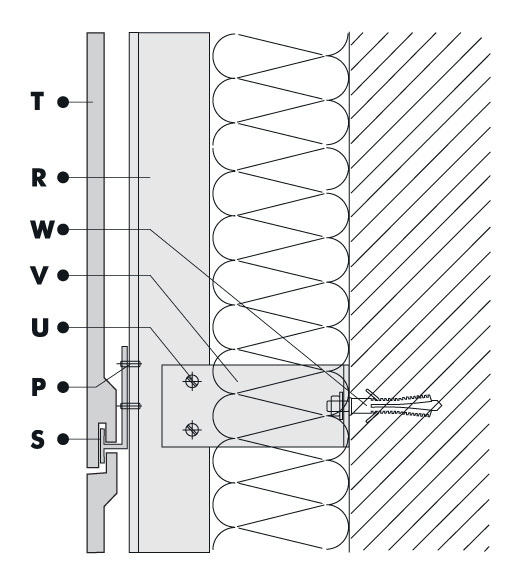 of circumferential walls. 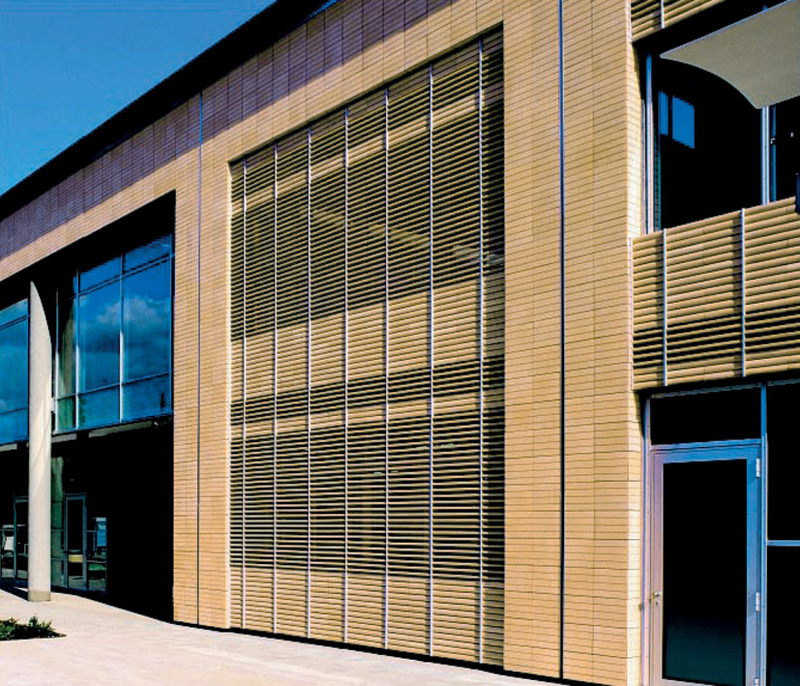 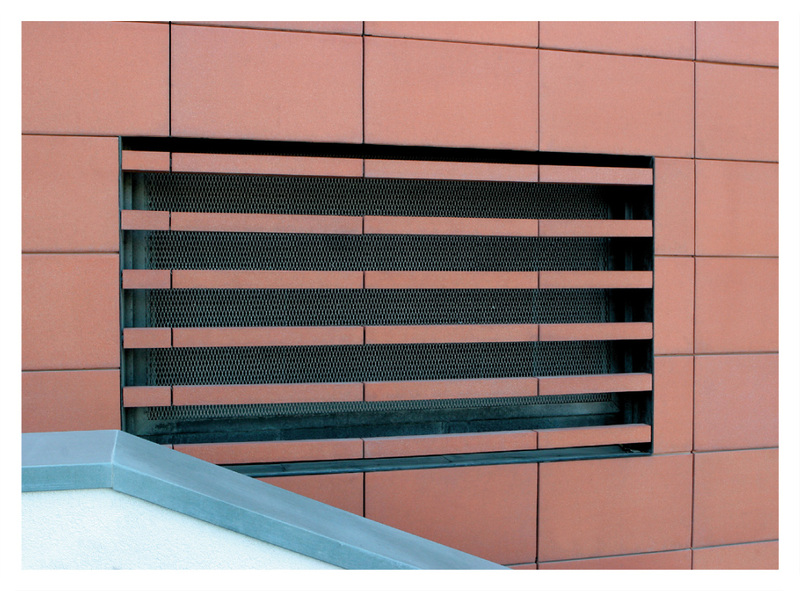 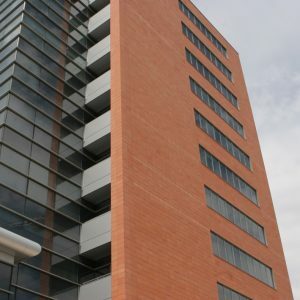 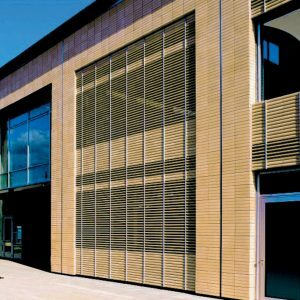 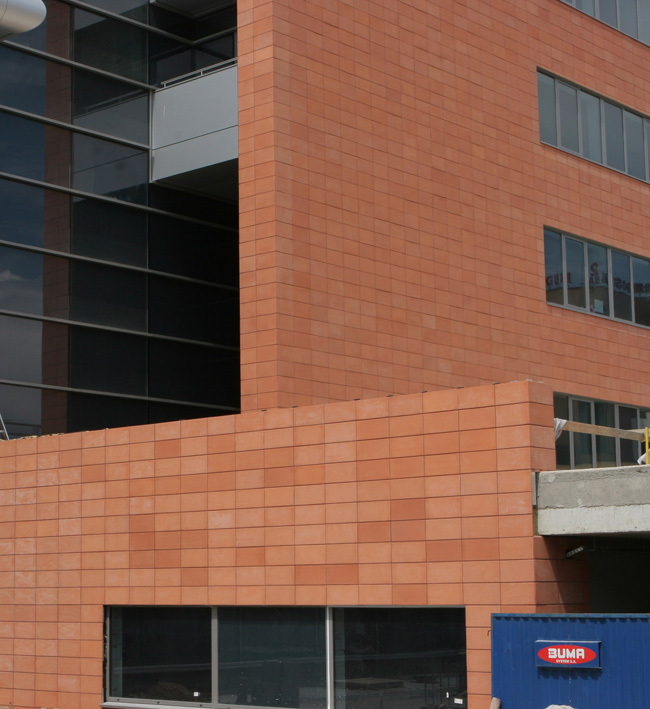 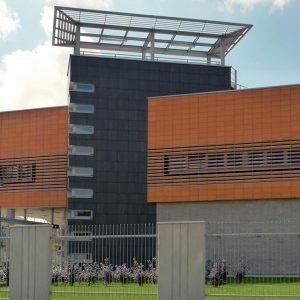 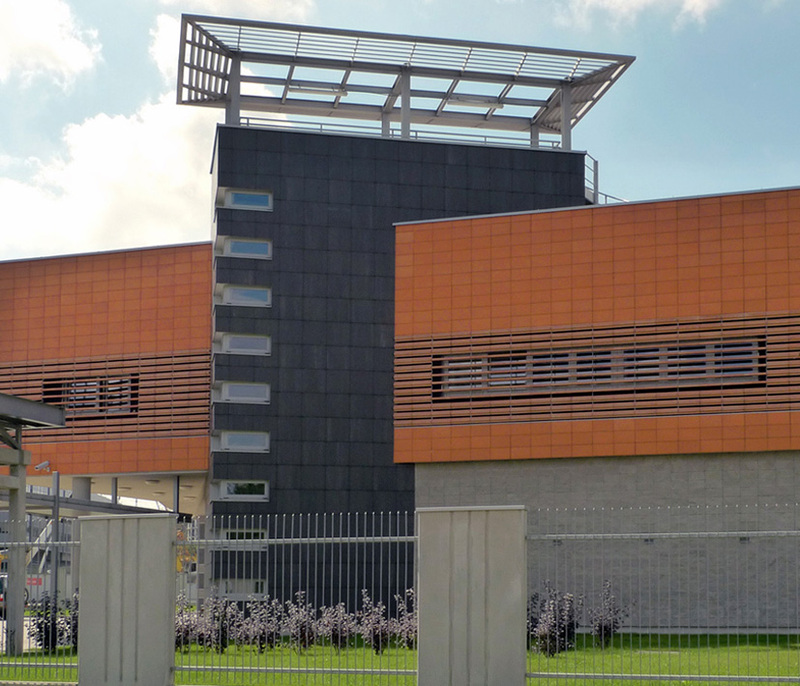 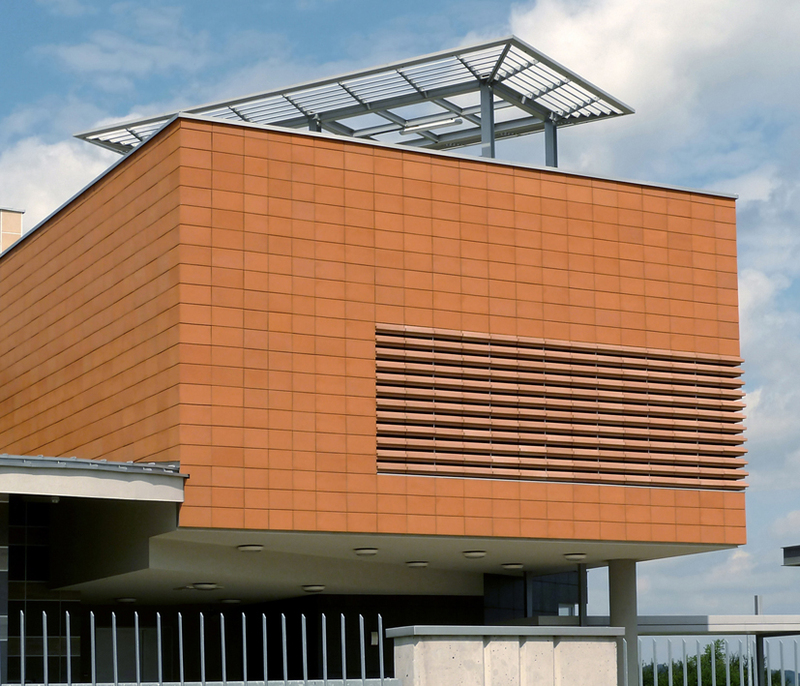 The standard goods for application in the designs of ventilated facades are the tiles with the following dimensions (cm): 50x30x2,5; 50x25x2,5 special profiles 50×14,5×5; 50×14,5×10; louvres 50×6,3×3,2; 50x5x5. 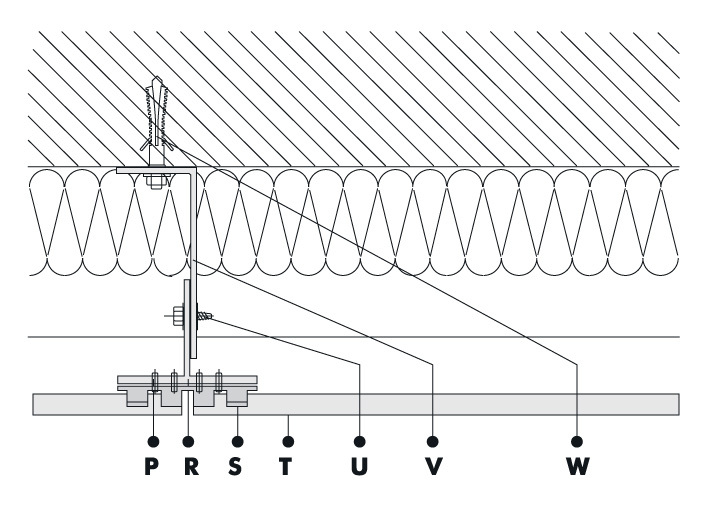 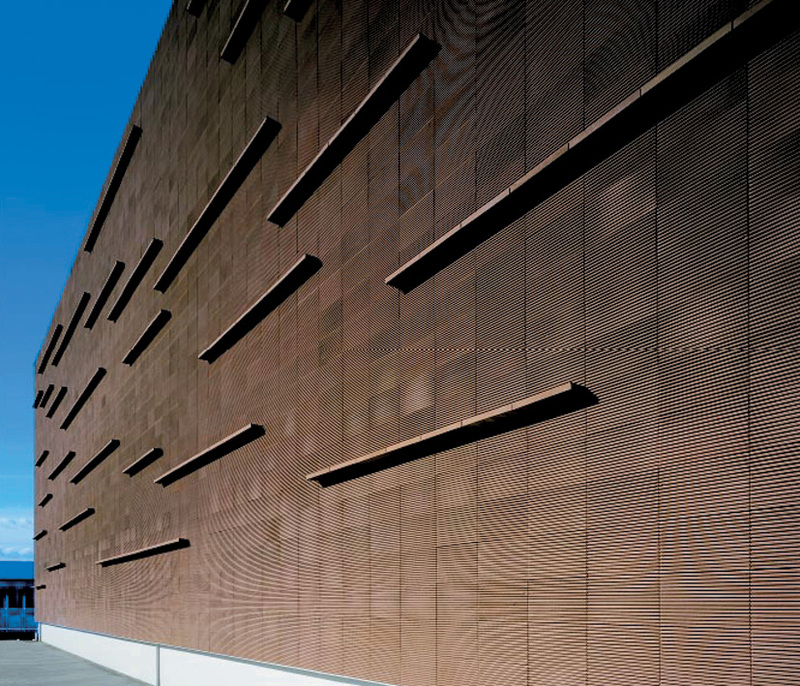 supply and complex assembly of the ceramic facade. 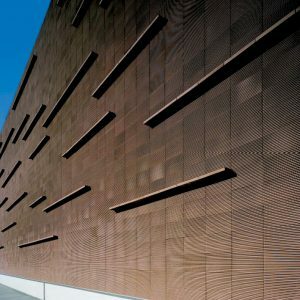 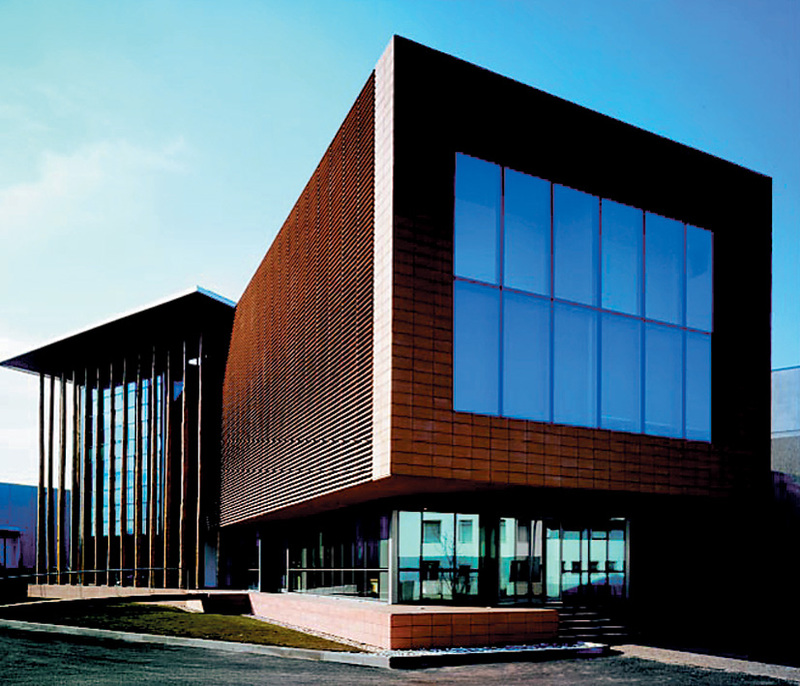 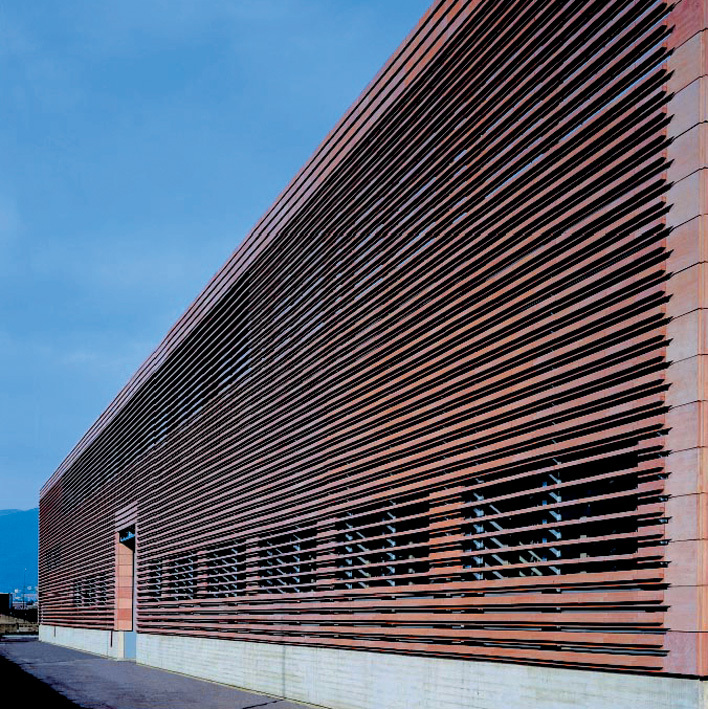 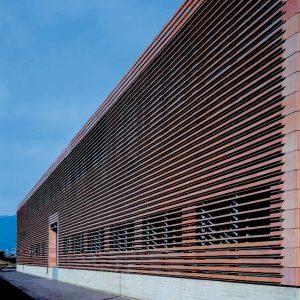 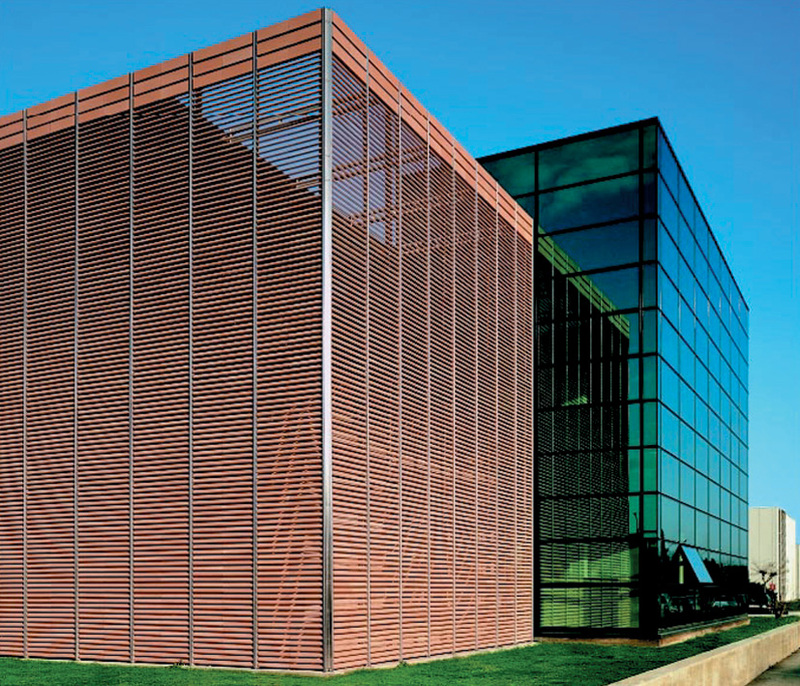 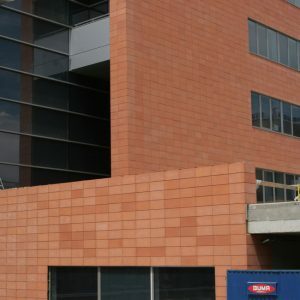 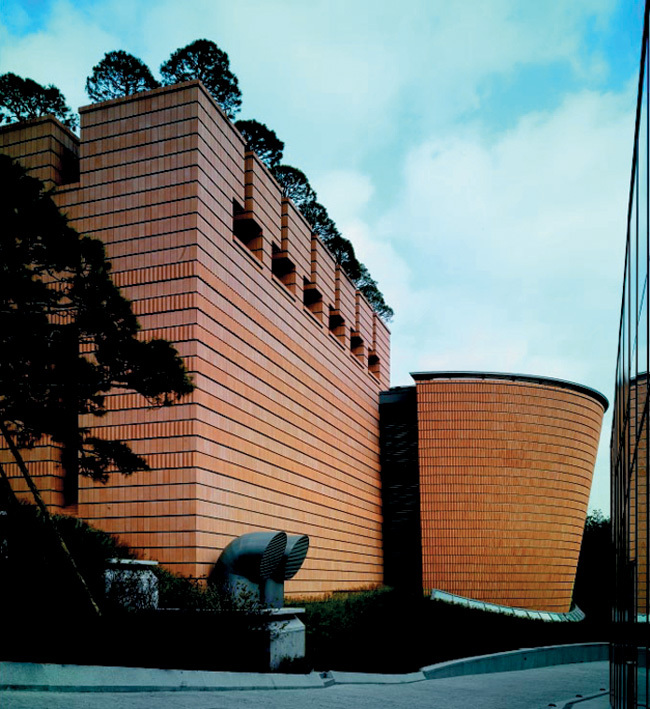 Enclosed in the photographs, you will find exemplary facades made of Cotto tiles, of Italian company Sannini Impruneta.